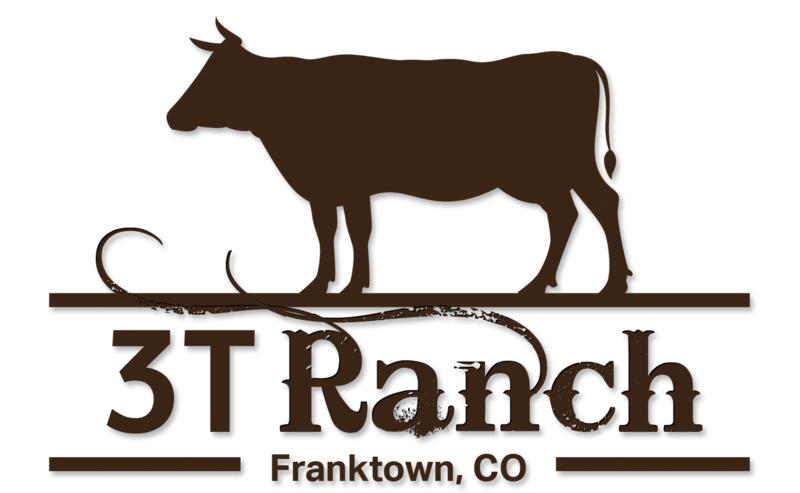 We are currently in the process of getting our beef certified through the American Grassfed Association! American Grassfed Association (AGA) defines grassfed animals as those that have eaten nothing but grass and forage from weaning to harvest, have not been raised in confinement, and have never been fed antibiotics or growth hormones. In addition, all AGA-Certified Producers are American family farms and their livestock is born and raised in the U.S.
As I was filling out our application, I came across a few handy tips on cooking grassfed meat. It sure makes a difference to cook the meat properly! We will keep you posted on our certification progress! 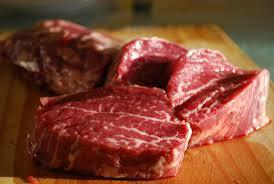 Tips for Cooking Grassfed Beef!